A former CIA officer long suspected of helping China disable the United States’ sophisticated spy network has been arrested and charged in federal court with the unlawful retention of nation defense information that he’s accused of leaking to Beijing. The arrest of Jerry Chun Shing Lee at Kennedy Airport in New York on Monday capped a five-year investigation spearheaded by the FBI, the New York Times reports. 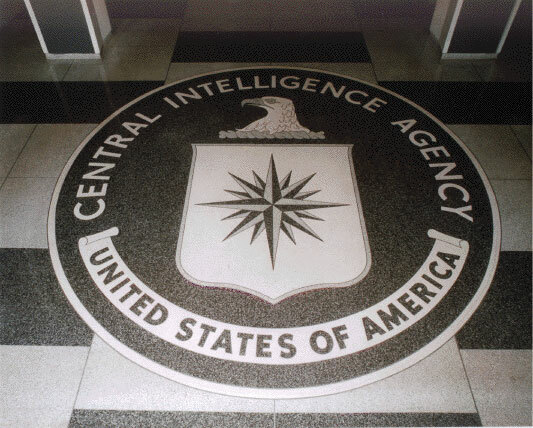 Federal investigators became suspicious that the CIA had within its ranks a mole when the intelligence agency began losing its closely guarded informants in China. The FBI said it discovered Lee, who left the CIA in 2007 and moved to Hong Kong, was leaking the identities of the informants. In 2o12, while Lee was visiting family in the U.S., FBI agents scoured his luggage and found two volumes of handwritten notes containing classified information. The dismantling of America’s spy network has been considered one of the U.S.’s worst intelligence blunders in recent years. Posted: 1/17/18 at 9:02 AM under News Story.